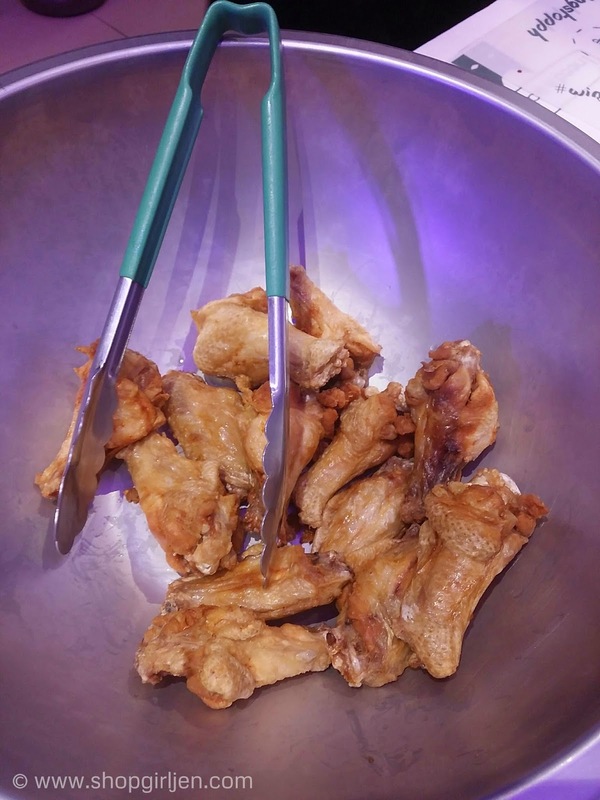 I've heard a lot about Wingstop from my sister since she first tried this with her hubby and it became an instant hit with them. 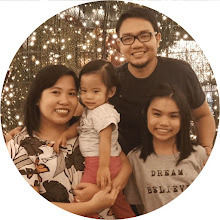 She keeps telling us to visit one of their branches in the metro and get to taste the flavorful chicken wings. And finally I gave in! 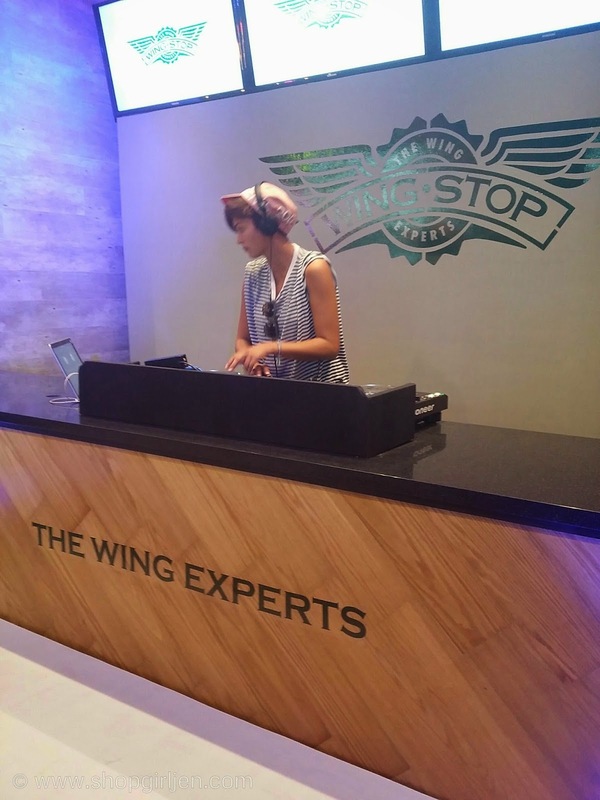 I was invited by our friends from Wingstop to get the real deal of their flavorful chicken wings and visit the newly opened Wingstop branch in Glorietta 2. 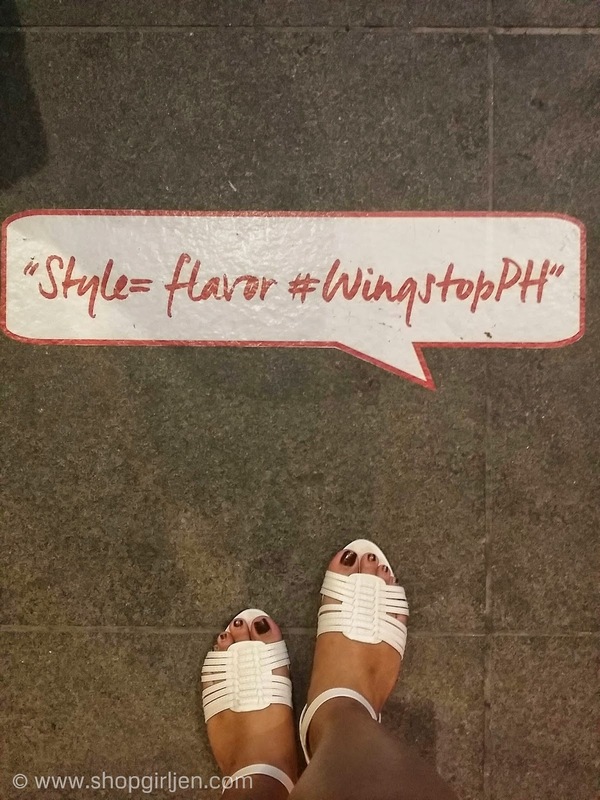 The Wingstop branch is located in front of Landmark, Makati. 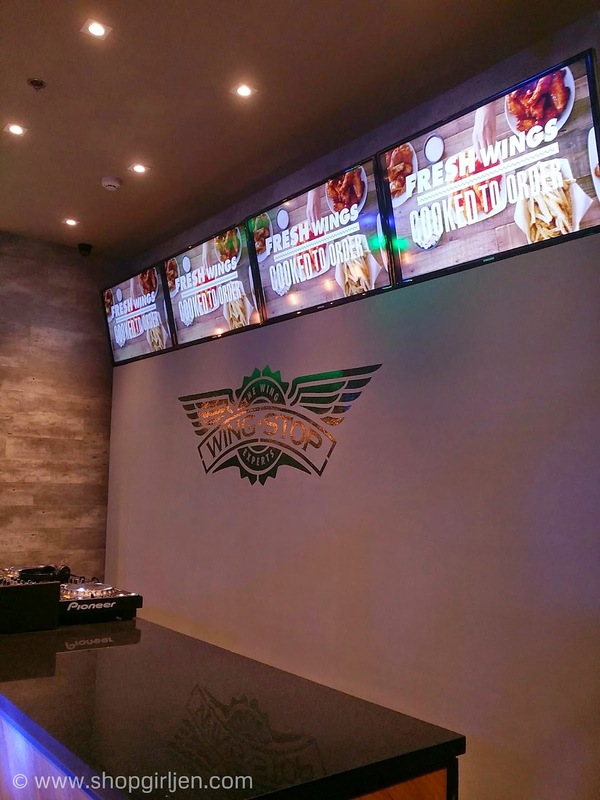 Wingstop specialized in flavorful wings and has been around for 21 years. What is their success after all this years? Flavor! 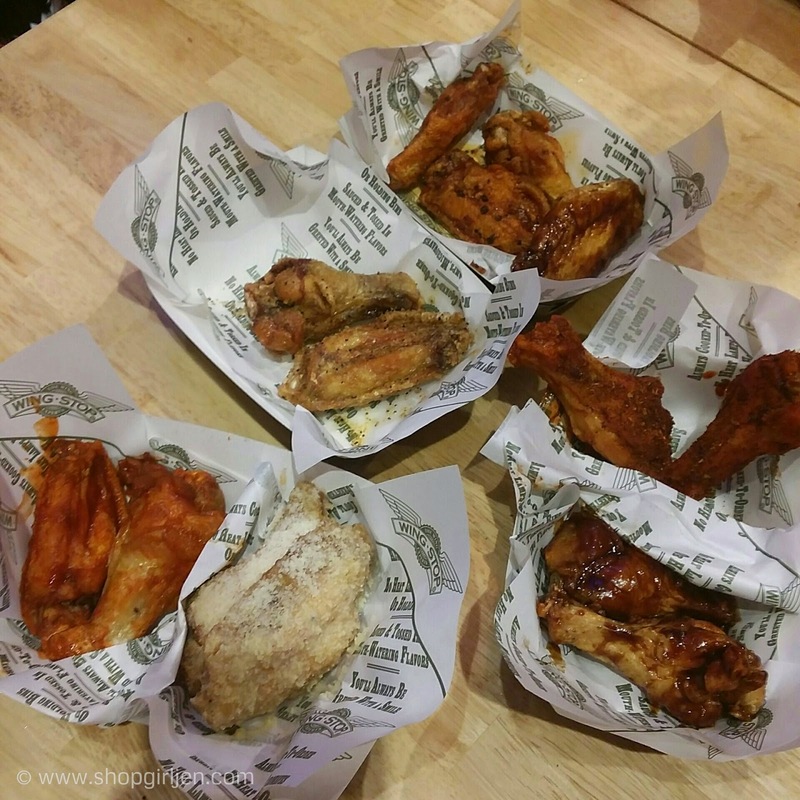 Wingstop captured and perfected the 9 recipes with flavors that makes everyone crave for them. 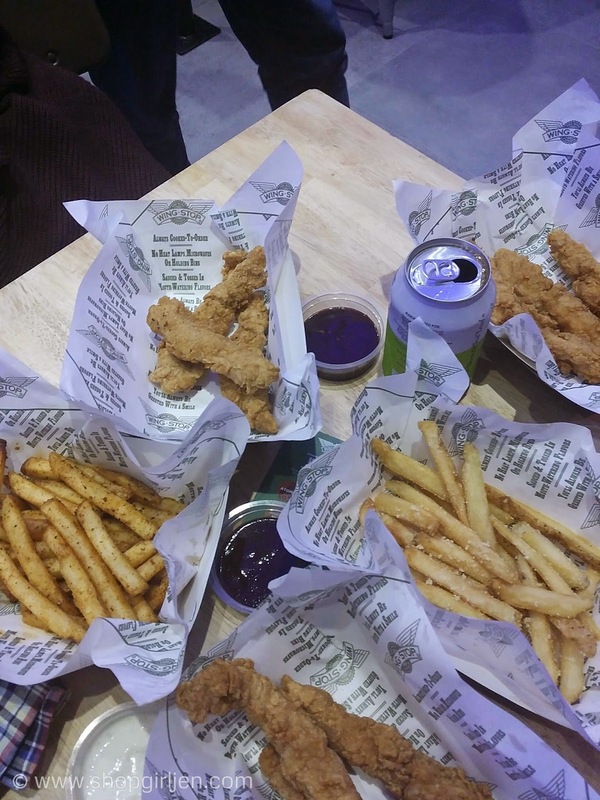 It was my first time to visit a Wingstop branch and the opening was a huge success with good food + good music + good company. 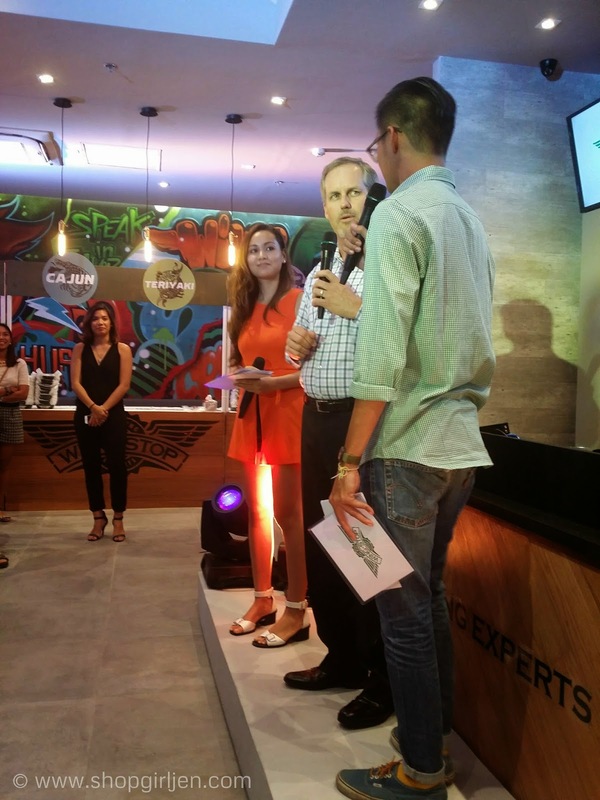 Wingstop opened their first door to us last year and has 7 stores currently open and eyeing to open 50 more stores in the next 6 years. 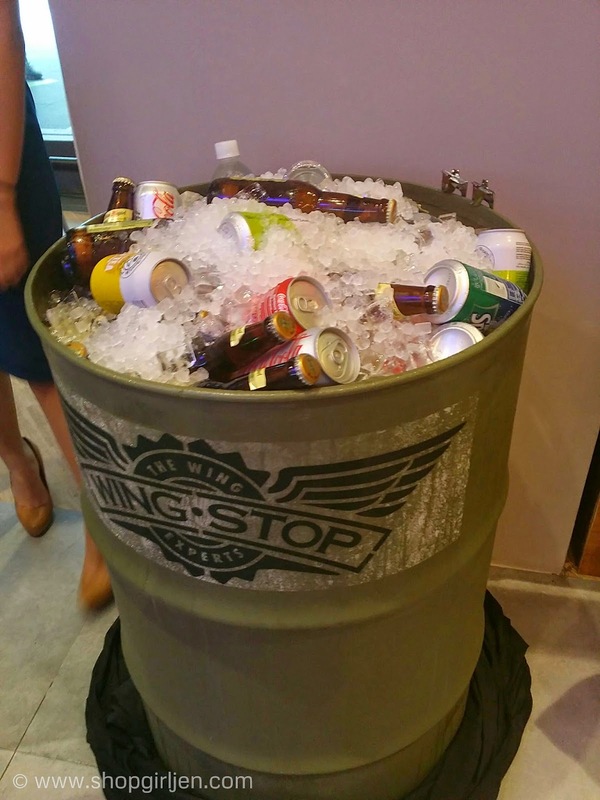 With Wingstop, we can now experience Texas-sized wings cooked and served in their award-winning style. 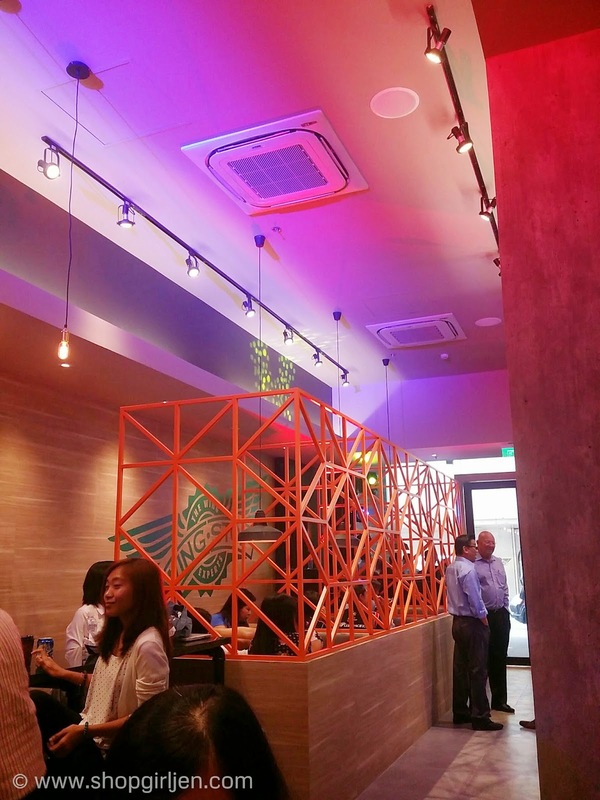 Here's a sneak peak look of what's inside Wingstop Glorietta branch. 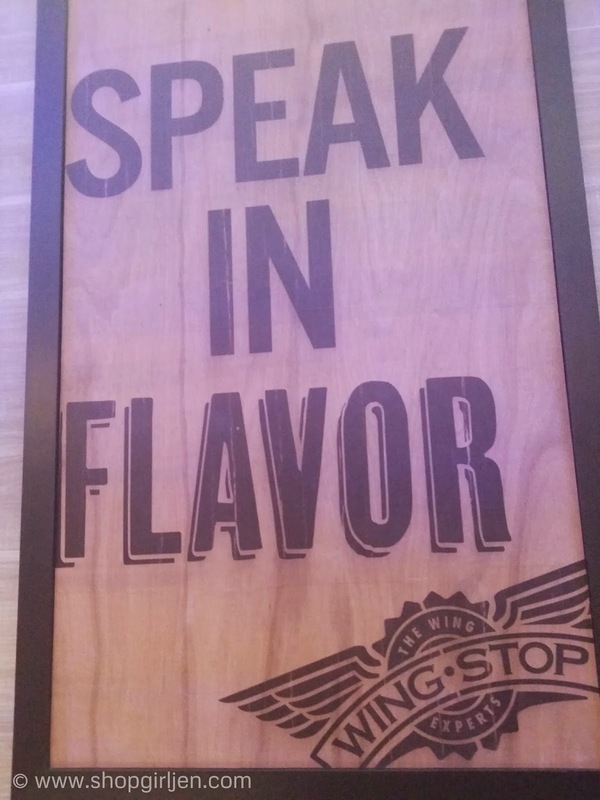 Flavor is a one word that describes and defines Wingstop. 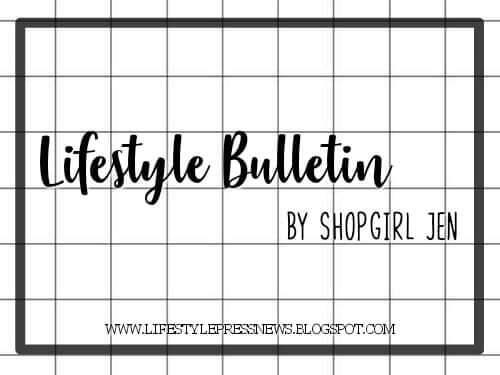 With 9 flavors to choose from, everyone will have their own preferences but I'm sure everyone will also find a favorite. 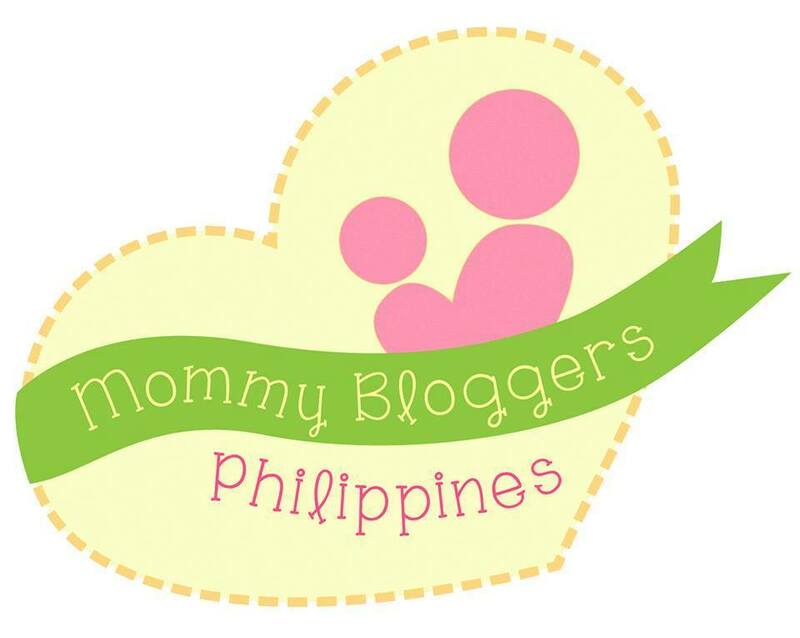 Mine is garlic parmesan flavored chicken wings. 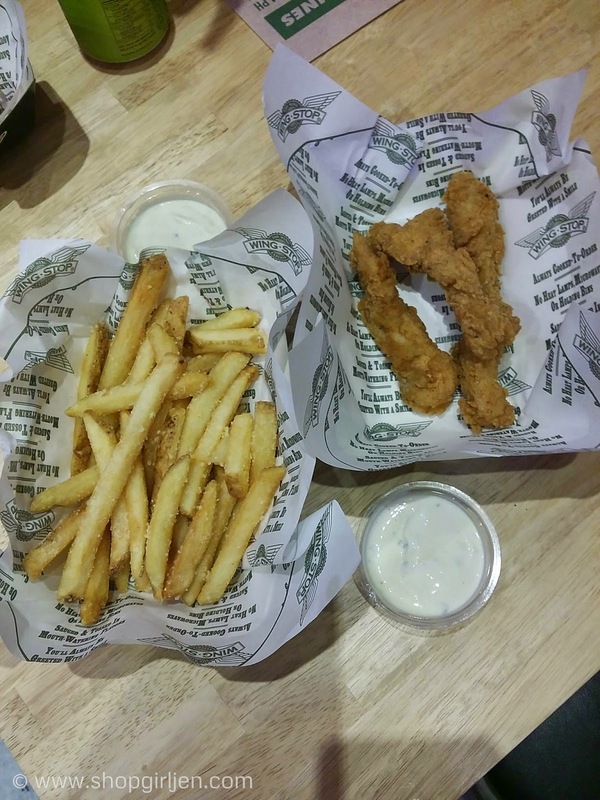 :) Wingstop also served flavorful french fries and chicken tenders. 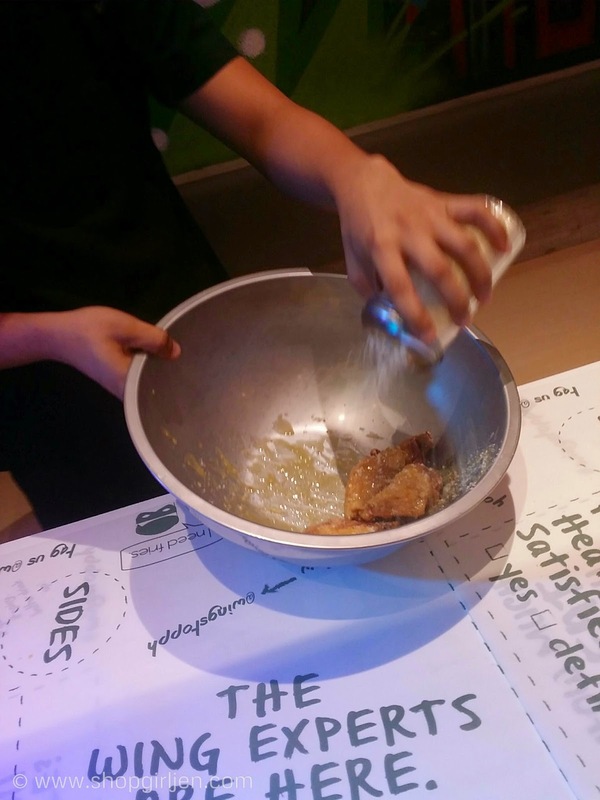 Wingstop chicken are cooked to order to make it always fresh. 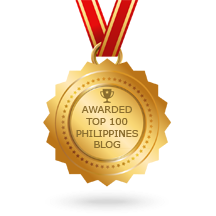 Atomic: sauce, sweat and tears. It's a habanero-fueled punch in the mouth for those who are into that sort of thing. 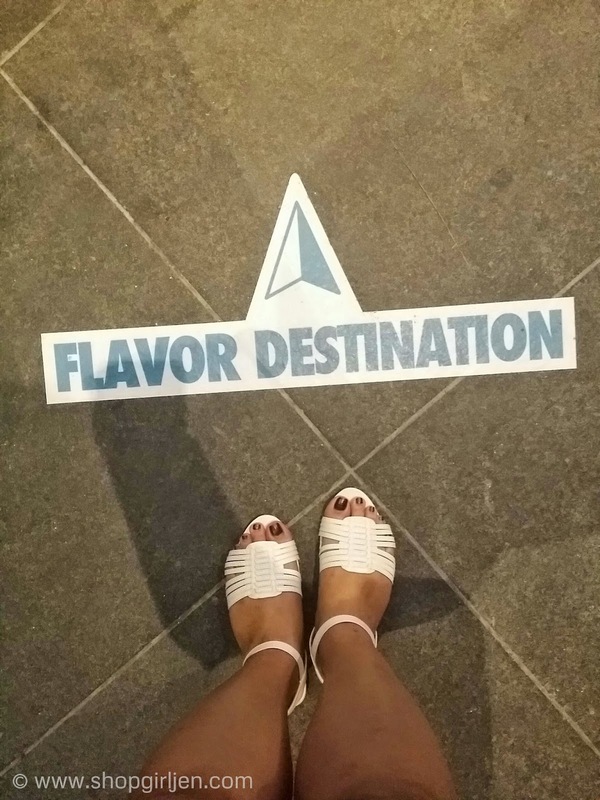 Follow these direction for a mouthwatering experience! 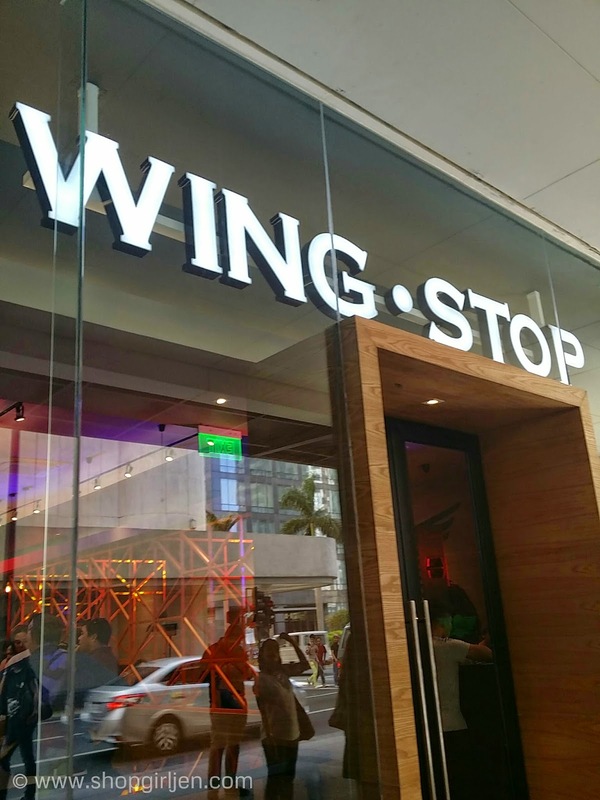 You can now get Wingstop's flavorful wings at their recently opened store at Glorietta 2 Makati, Eastwood Citywalk, University mall in Taft, Fairview Terraces, Starmall Prima in Taguig, Starmall Las Pinas, Estancia in Capitol Commons, and Greenhills Promenade.